This is a one piece extruded aluminum spindle carriage. It is designed for our 24VDC spindle, Quiet Cut or any 52mm diameter spindle. This is compatible with X-Carve and Shapeoko 2. 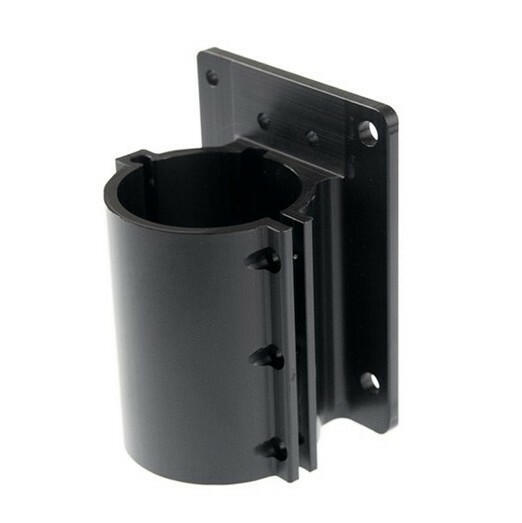 The finish is bead blasted and black anodized aluminum.